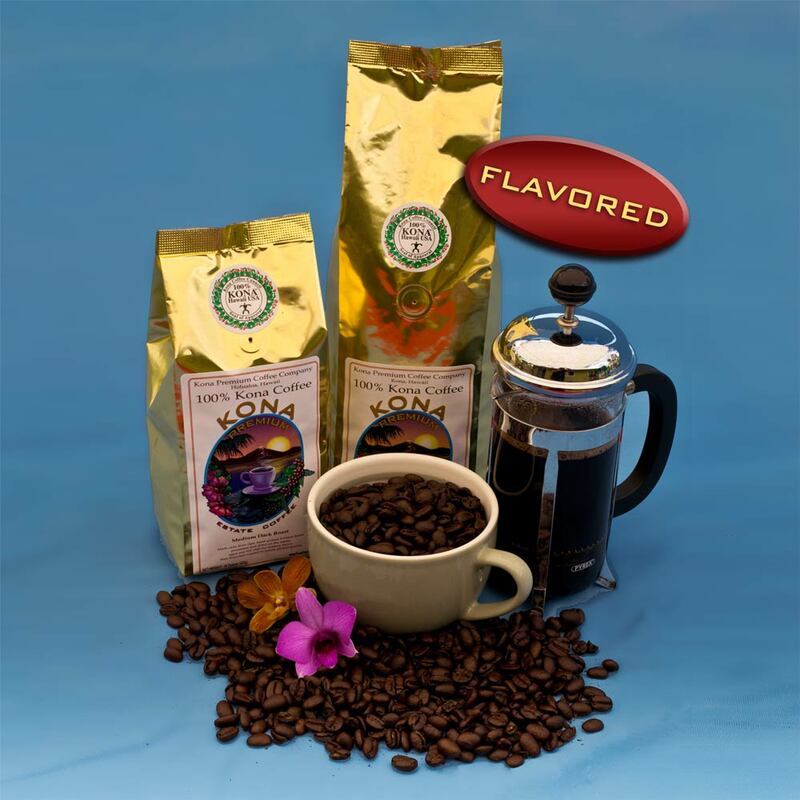 Flavored Kona coffee. The full flavor of the harvest blends with delicious hazelnut flavor in this coffee, consisting of all our Kona coffee grades. 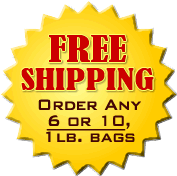 Pineapple flavored Kona coffee with a full bodied and mellow taste. Medium-dark roast.